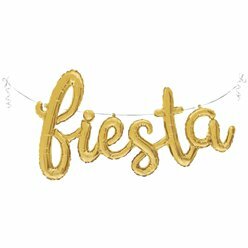 Choose a seriously trendy theme for your next big bash! 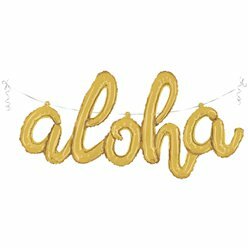 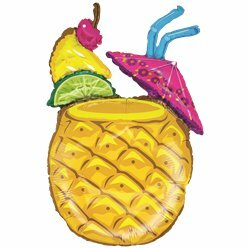 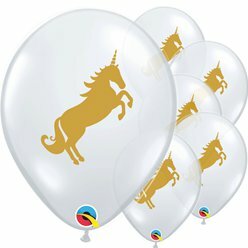 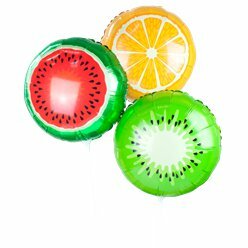 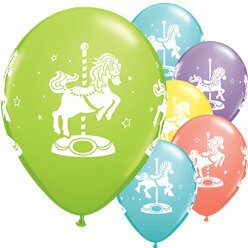 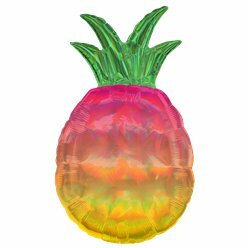 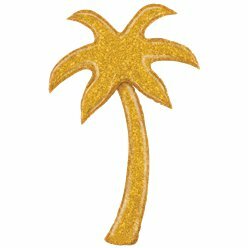 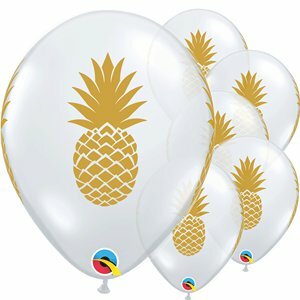 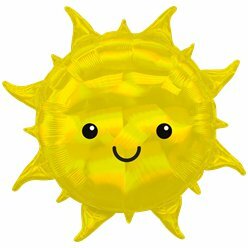 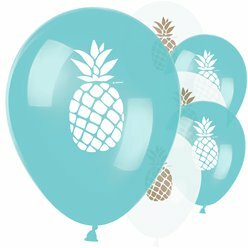 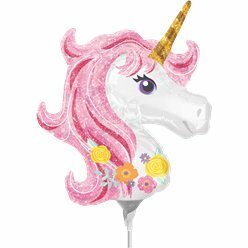 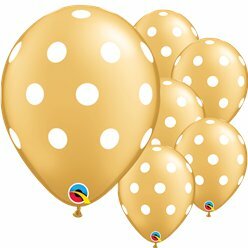 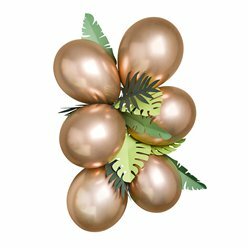 These gorgeous clear balloons each have a golden pineapple printed on the front – making them a really cool and versatile party decoration. 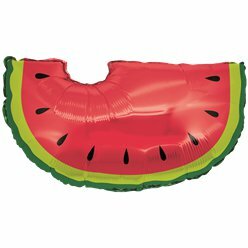 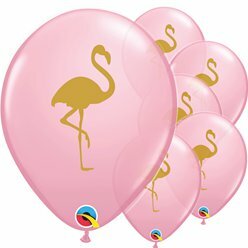 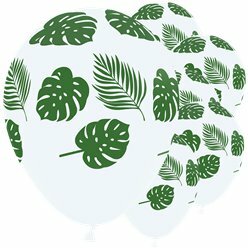 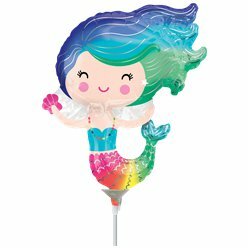 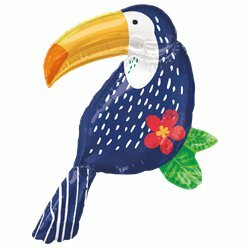 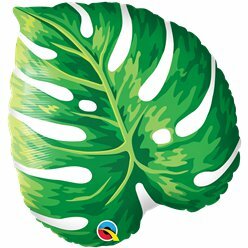 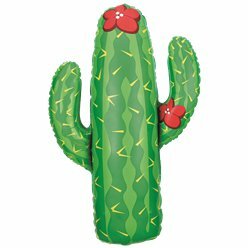 Fill with air and scatter around the room, or inflate with helium to create a floating balloon bouquet.